I go through phases with Ebay browsing. I seem to be in one of those phases now. This one's listed at $450. 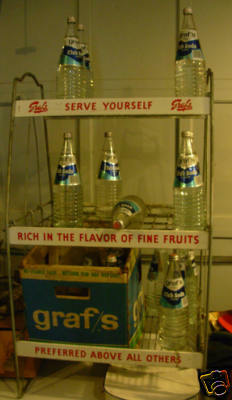 Never heard of Graf's soda...but it's apparently "Rich in the Flavor of Fine Fruits."